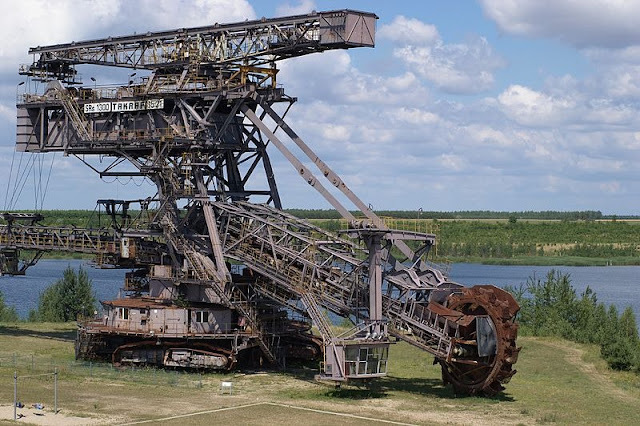 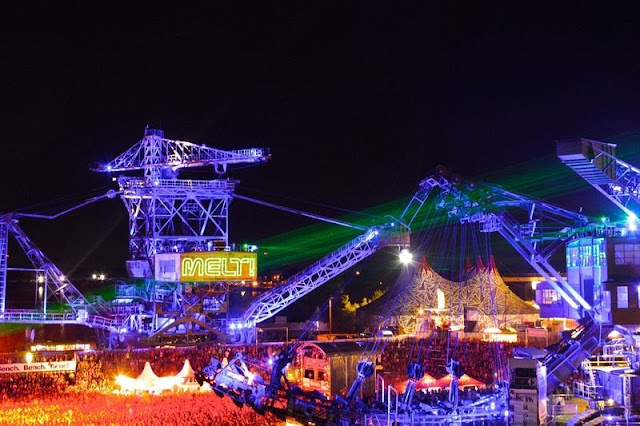 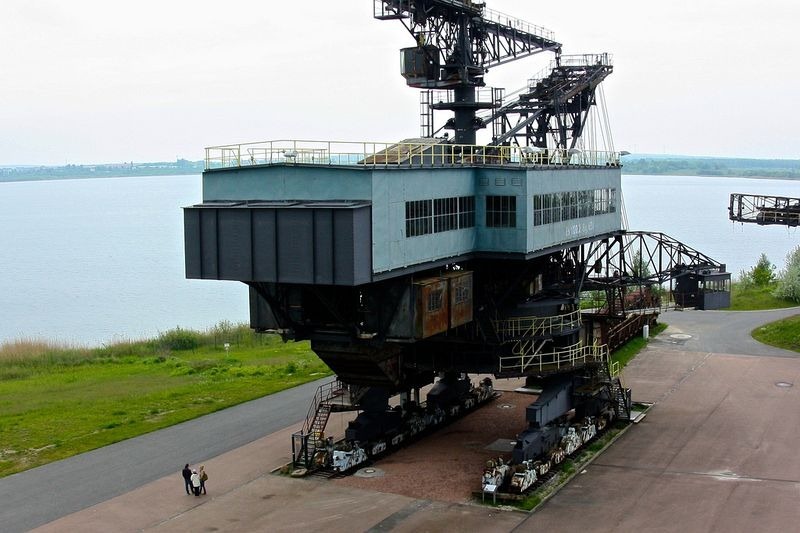 Near the city of Gräfenhainichen, in Germany, in a former open-cast mine, lie five enormous decommissioned industrial machines. 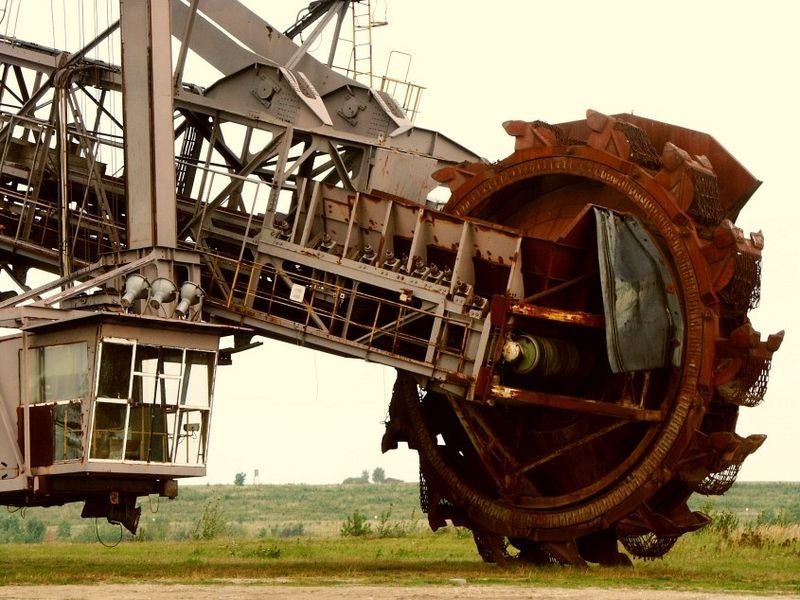 There are bucket wheel excavators, continuous bucket dredgers as well as stackers, each measuring up to 130 meters long and 30 meters high. 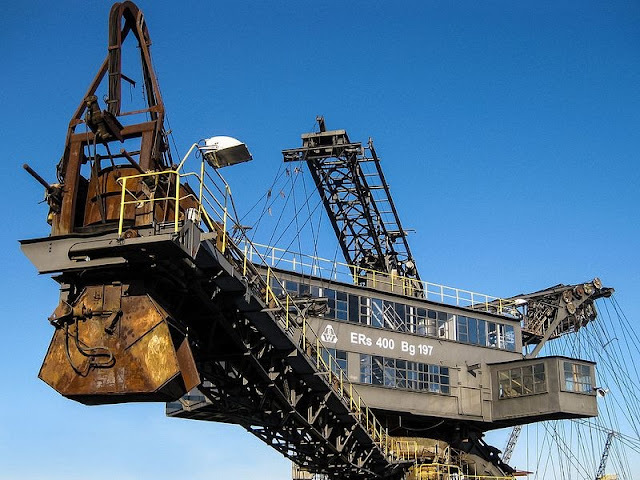 These big machines once helped excavate millions of tons of brown coal in the open mine of Golpa-Nord. 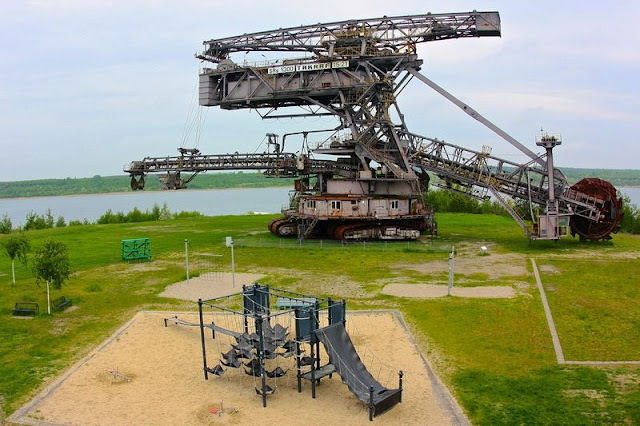 When the coal ran out in the 1990s, Golpa-Nord was shut down and these machines were left behind to form an open air museum called Ferropolis: The city of iron. 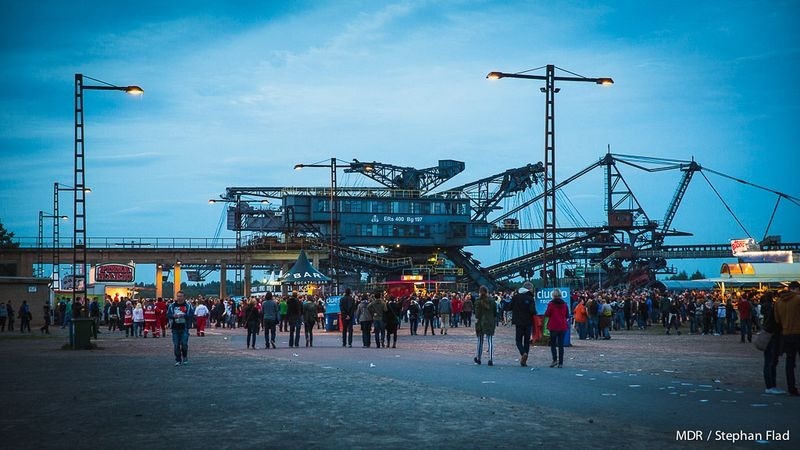 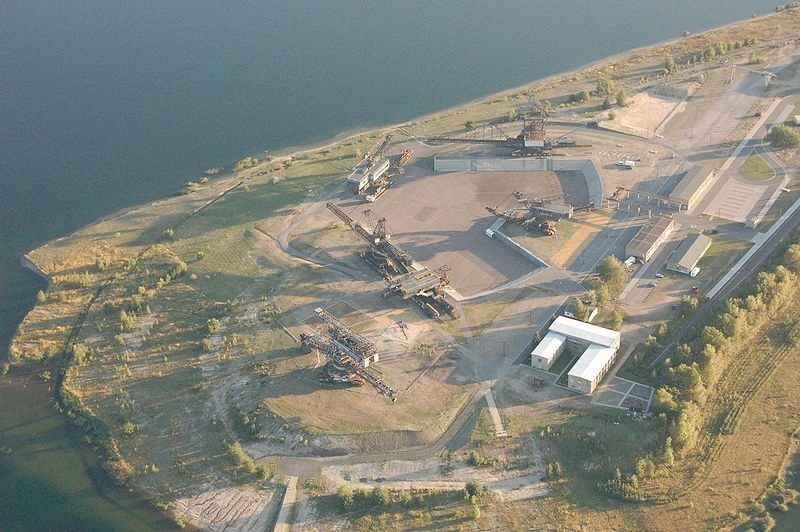 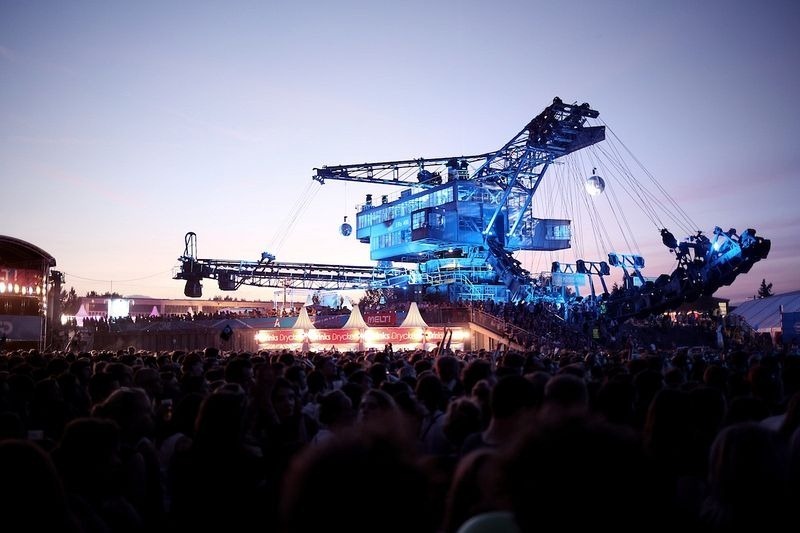 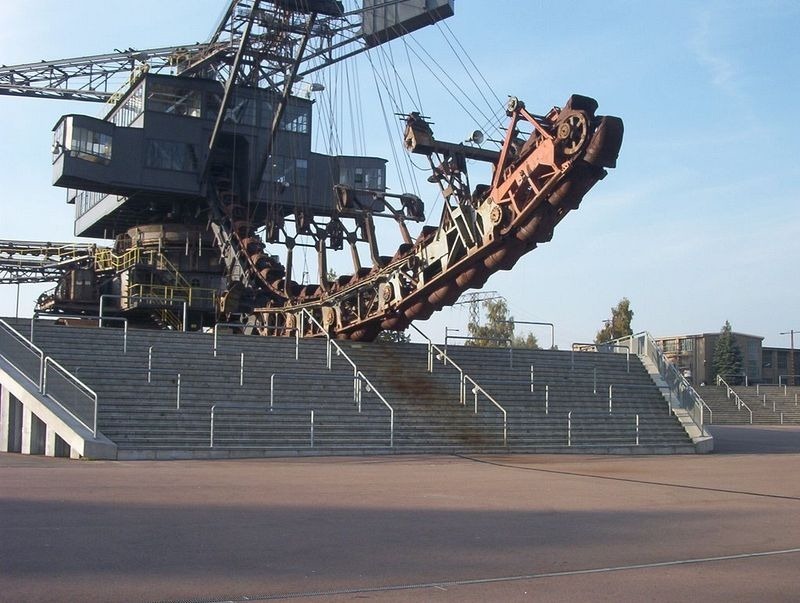 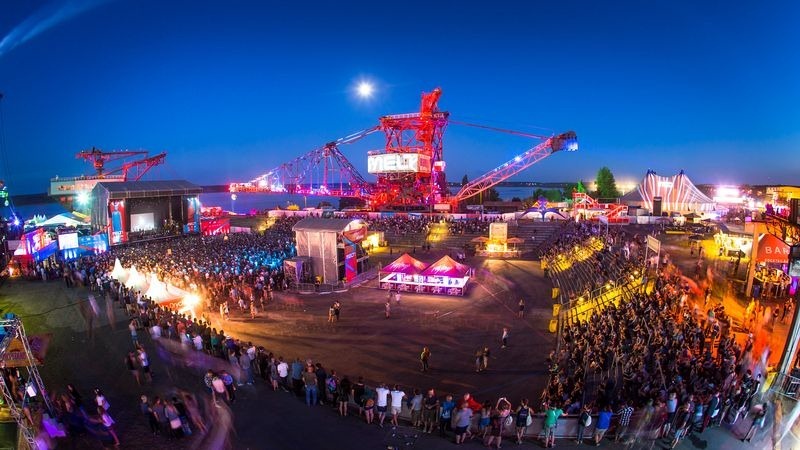 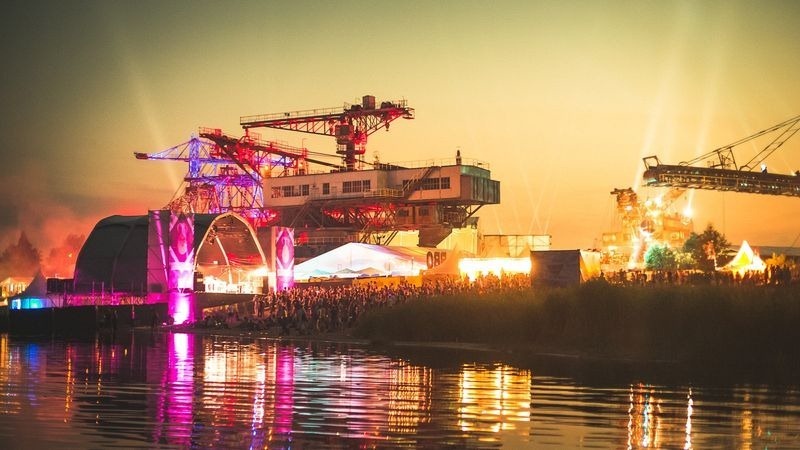 The unusual backdrop formed by these gigantic relics of industrial history, surrounded by the flooded mine shaft, is nowadays a popular setting for open-air concerts, opera and music festivals. 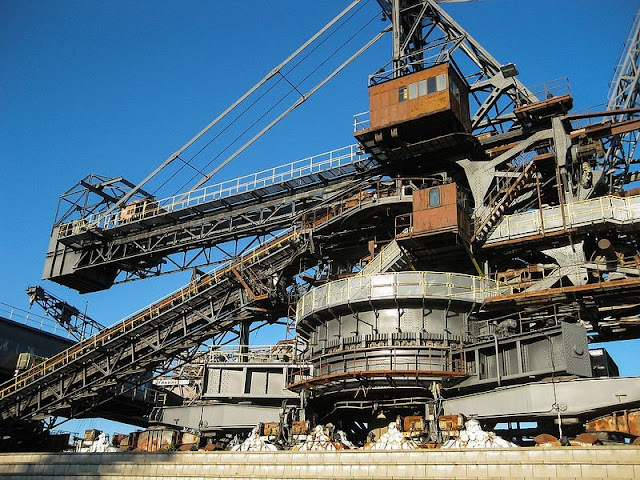 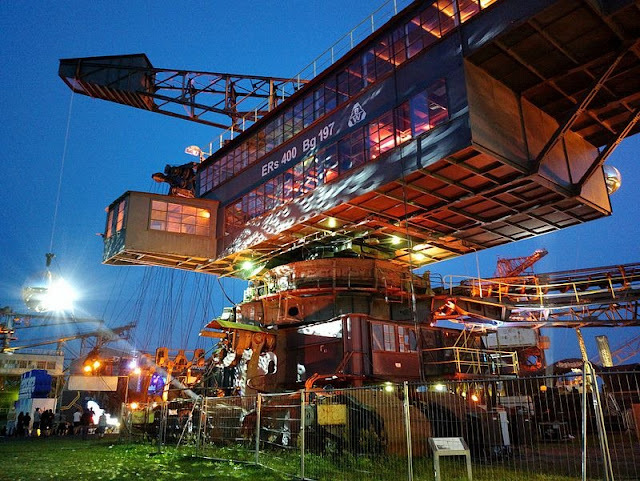 0 responses to "Ferropolis: The City of Iron"